On the 1st Tuesday of the month, 2:00pm in the Parish Hall. 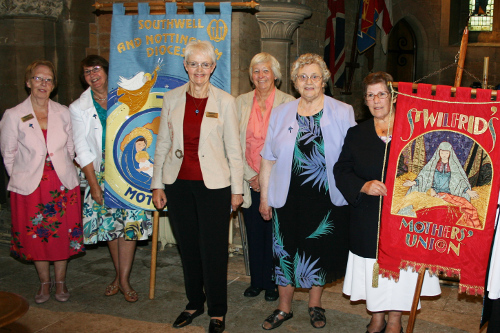 Mothers’ Union is an international Christian membership charity that aims to demonstrate the Christian faith in action through the transformation of communities worldwide. Come and see… go and tell.